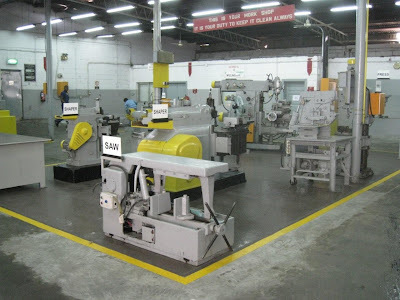 Napco manufacturing plants organize their workplace in accordance with the 5S process. Saudi-based Napco Flexible Packaging Division plants are undertaking the 5S methodology for organizing their offices, premises, shop floors, warehouses and cafeterias. The 5S methodology, also known as housekeeping methodology, stands for Sort, Set in order, Shine, Standardize and Sustain and provides instructions on the 5S principles, as well as practical application in operations. The plants' area features colored floor signs, as well as wall and columns' indications made according to the 5S standards. "The management team at the flexible packaging manufacturing plants is committed to foster a safer, clutter-free, cleaner, more organized and pleasant environment, as well as improve staff morale and retention. World-class operation is our goal. Radi adds, team members at the affiliates, who had no previous experience in 5S housekeeping, are successfully implementing this method and such an accomplishment highlights the strong teamwork spirit and effective effort. 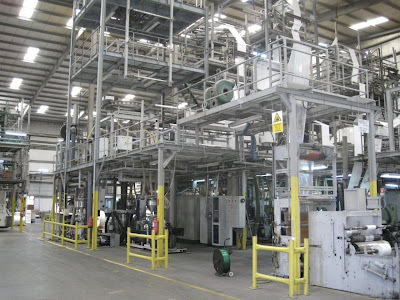 Flexible packaging manufacturing plants include: United Plastic Products Co., Multipak, Napco Modern Plastic Products - Sack Division, Napco Modern Plastic Products - Technical Division, Napco Composite Packaging Technology COMPACT, National Paper Products Company and Uniplast.